​​Fates - Alternative name given to the Moirai, the three daughters of Nyx, Clotho, Lachesis and Atropos who managed the lifespan of man. 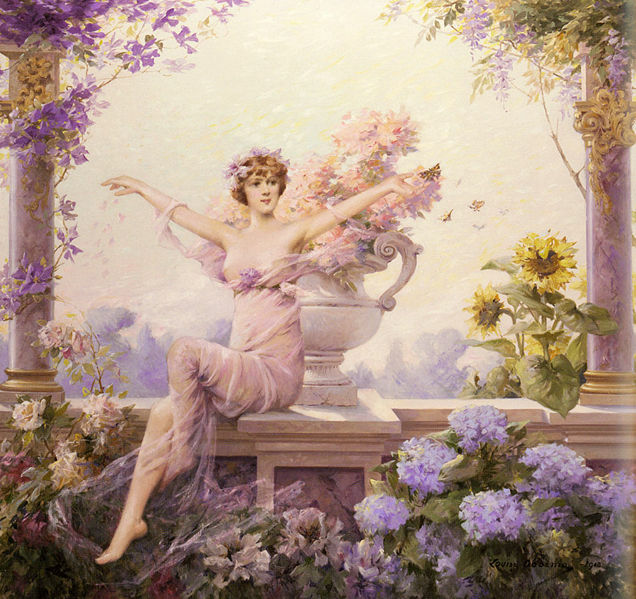 Flora - Roman equivalent of the Oceanid Chloris, Greek goddess of Flowers and wife of the Roman Zephyrus. Furies - Alternative name given to the Erinyes, three goddesses born to Gaia from the blood of Ouranos. The Greek goddesses of vengeance.